Main Smolensk Accommodation Holiday Camps "Baklanovo"
"Baklanovo" is situated at a distance of 130 km from Smolensk in the territory of the National Park "Smolenskoe Poozerie". 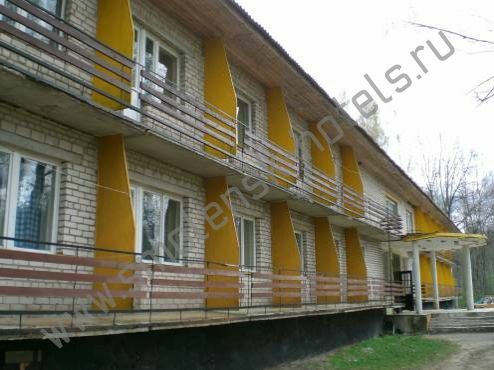 It is located on the picturesque shore of the Baklanovskoe Lake.A two-storey brick building with double and quadruple rooms is at your service. There are 23 cozy rooms in the building. 80 persons can settle comfortably there.